NEW YORK -- Chongqing is an exceptional city in Southwest China that is a must see on any international travelers list. 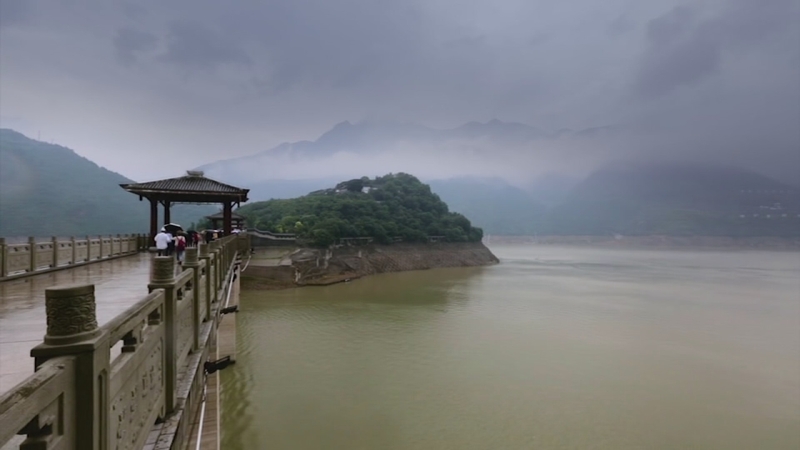 With its stunning skyline, unmatched natural beauty, and world famous historical and cultural sites, Chongqing rivals world cities like New York and Hong Kong. 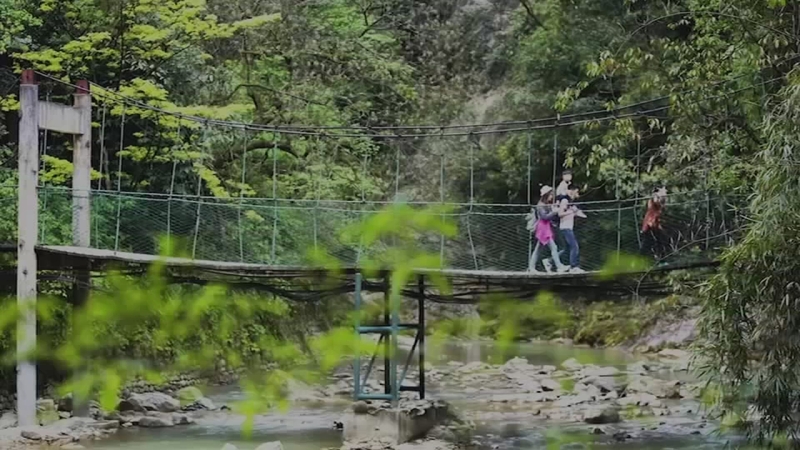 The world Tourism Cities Federation summit will be taken place in the coming September in Chongqing and Chongqing also offers 72 hours visa free transit to everyone for visit. Situated where the Yangtze and the Jailing rivers meet, the city uniquely blends ancient cultural landmarks with modern architectural marvels. Visitors can experience the beauty of three World Heritage Sites including the Dazu Rock Carvings, Wulong Karst, and Golden Buddha Mountain. Amongst the splendor of hot springs, mountains, caves, and waterfalls that surround the city, travelers can also explore the rivers that sprawl through ancient towns or stay in the city to immerse themselves within Chongqing's nightlife, luxury hotels, spas, shopping, and food! 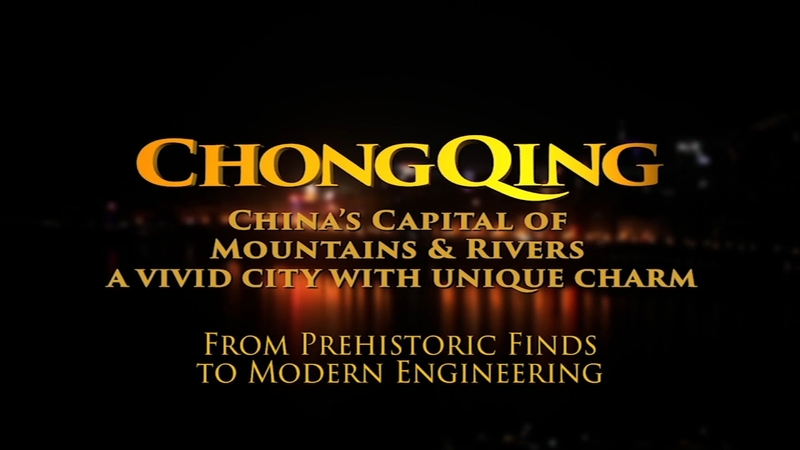 With its unparalleled beauty, historical significance, and culture it's no wonder Chongqing was chosen as the 2016 World Tourism conference site. 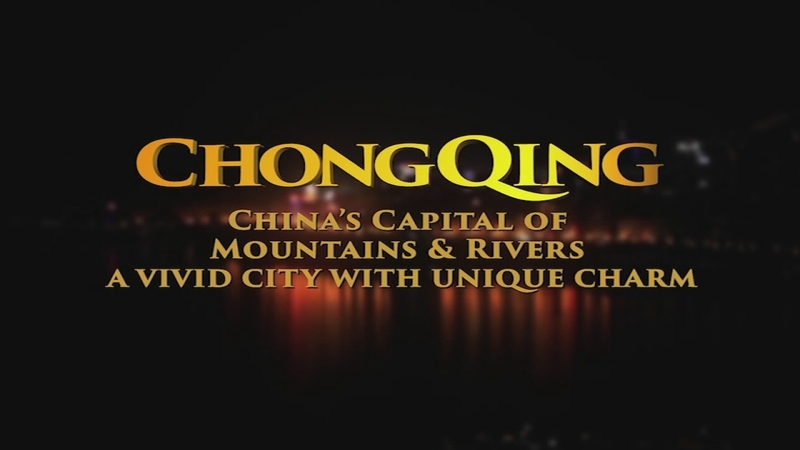 "Chongqing: China's Capital of Mountains and Rivers" showcases its world-class beauty.